I’ve written about having a vision before. I have used it and have gone without a vision, and I recommend having one no matter what! Here is an author from EarlytoRise.com – he has some good ideas. He may or may not be selling things in the links, I don’t know. It is not an affiliate link. Why do you need a vision in the first place? Because, you must have a vision before you start strategic planning. After all, you can’t give directions without a destination, right? you make the right decisions, the important decisions. And you don’t have to limit your vision-writing to just your business. Watch today’s video on how to create your personal Vision. Step #1 – Pick a time frame. It could be 1 year, 5 years, or 10 years. What does your organization look like? What is your organization famous for? Why does anyone care about what you do? How do people who work here feel about their jobs? How do you, the founder, feel about the business? What are the 3 most important things you offer your clients? How do you find prospects? 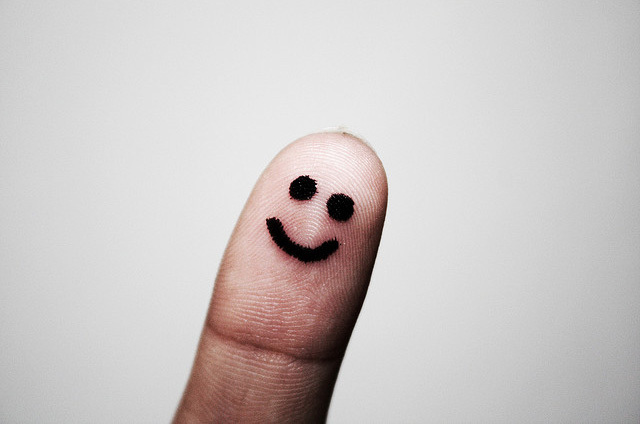 What do employees, clients and peers say about your biz? Vision (a BHAV), and be as clear, concise, and specific as possible. Write from the future, as though you had already achieved your vision. “how” of strategic planning that will lay th e path to help you reach that vision. 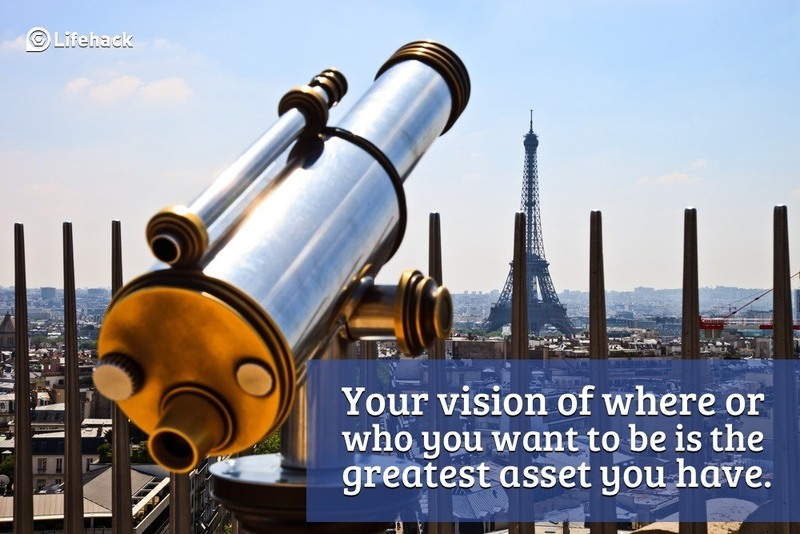 Watch this video now – What’s Your Vision? CNN revealed the 2013 Top 10 CNN Heroes — now it’s time to let them know which inspire you the most. Vote for the CNN Hero of the Year at http://CNNHeroes.com/ — once a day, EVERY DAY thru 11/17. It is about what Chopra calls “The Wizard” in all of us – another name for the Source, Universe, God, our Self, whatever we call that ‘magical’ strength, wisdom, and power inside of us all…….The Wizard is eternal, it is essentially our Spirit that is connected to all….. I said that I’d pass along good lessons and ideas…. “The Return of the magical can only happen with the return of innocence….. Think about when you were young – the dreams and things you thought of as a child…..
…you could get excited and super focused about “IT” and you could spend lots of time on it – and not even know how fast time flew by…. your thoughts, actions, intentions, feelings….they were pure, right? They seemed to be true to the real you. There was an innocence about you wasn’t there – you didn’t worry about all of the things that could go wrong – you didn’t worry about it at all, right? You just dreamed it! You just wanted to go make it happen. As we get well into adult life, we forget and even try to abandon our child, our innocence. Often it gets away from us and we all lose touch. We get into our everyday lives and worry and forget about living in the moment, about our dreams, our innocence. But it only takes a moment to relax, live in the moment, look for things to enjoy, and look for something to celebrate.